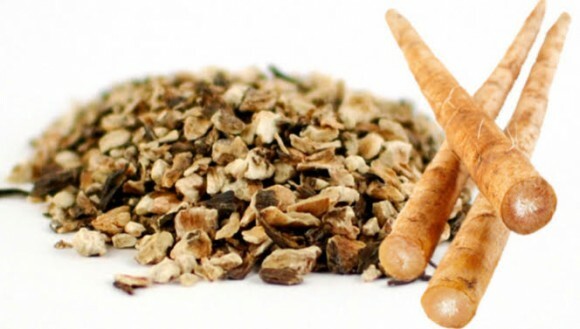 If you know the power of herbs you may be wondering what burdock root medicinal uses are. This is one of the best herbs available and can have great effects in purifying your blood and much more. Actually, the root isn’t the only part of the plant that gives healing power; the seeds and leaves have much use too! In this article we’ll take a look at some background information of burdock, as well as medicinal properties and descriptions of use. We’ll take a look at a few different ways to take it and any dangers involved as well. First we’ll look at a common names of this plant so you’re not confused if you see it a different way. Roots: Diuretic (Helps with production of urine), depilatory (helps remove unwanted hair), alterative ( blood purifier, helps with skin diseases). 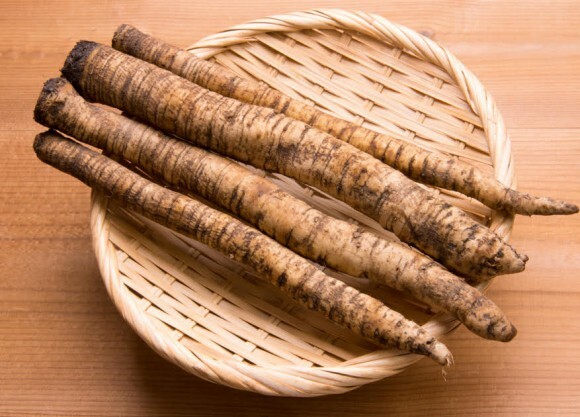 The root is one of the best purifiers for diseases of the blood like syphilis. It cleanses impurities of the blood and eliminates impurities from the blood very rapidly. Burdock tea taken freely will heal all kinds of skin diseases, boils and carbuncles. Increases the flow of urine which is important to health. It is good to apply externally as a salve for skin eruptions, burns, wounds, swellings, and hemorrhoids. We’re going to be looking at 5 different ways to take this herb to get its healing powers. If you are looking for a great place to buy the root, click here. You can buy many different versions of the herb there and have it delivered right to your door by a respected supplier with more than 40 years experience. You can also buy burdock in capsule form too. After you have the root (or powder) there’s a lot you can do with it. Tea: To make the tea you will need 1 teaspoon of the dried herb or 3 teaspoons of the freshly crushed herb to one cup of boiling water. Pour the cup of boiling water over the herb and let set (steep) for 5 to 10 minutes. To make the tea stronger use more of the herb; don’t steep longer as it can make the tea taste bitter. You can add cream or milk to improve the taste. Make the tea fresh everyday in warm weather, and if kept in the refrigerator can last up to a week. You can drink up to 4 cups a day and try to drink each cup a hour before meals and one before sleep. Decoction: To make a decoction you will need either the seeds or root. Take an ounce of the root and simmer in a pint and a half of water for 30 minutes in a nonmetal container. If you are using seeds you may only need to simmer for 3 to 5 minutes. If you are using powder you will need 1 tea spoon and will simmer for 5 to 7 minutes. After simmering for the recommended amount of time, strain carefully and drink. MAKE SURE TO SIMMER AND DO NOT HARD BOIL. Salve: If you are using externally for skin eruptions, wounds, burns, etc, you will need to make a salve. You can use the powder or root for this. You will need a pound of burdock, and half pound of cocoa fat or vegetable oil and four ounces of beeswax. If you are in a warm climate, you will need a little more beeswax to keep the salve firm. Mix the above ingredients together, cover, and place in the hot sun or in an oven with the heat turned low for 3 or 4 hours. Strain through a fine sieve or cloth. When it is cold, it will be firm and ready to use. It can be used, however, before it is cold. Powder: If you purchase the powder, you can mix half a teaspoon twice a day in a glass of water. Follow that by drinking another glass of water. Capsules: If you purchase the capsules take twice daily. Are There Any Dangers Involved? Generally speaking there are very limited side effects or dangers involved with herbs. This is why they are the smarter choice when compared to drugs. Look on the average aspirin bottle and investigate the side effects; our body wasn’t made to have those ingredients inside us. And that’s just with aspirin. Next time a commercial comes on for a medicine from a pharmaceutical company, listen to all the dangers involved and try to read the fine print. Now, herbs should be respected and you should only take the recommended amount, and if you do, you will be safe. If you are making one of these preparations for children, weak and debilitated people or the elderly, only give 1/3 or 2/3 of the recommend amount. People with weak stomachs will need to take teaspoons of the tea every 15 minutes until you can take the full amount. Although herbs can give rapid results, it usually takes a little longer than taking drugs. It can take weeks to produce a lasting and beneficial effect. It is worth the extra time though. Every time you take a pill you are moving farther and farther away from optimal and natural health. Eating a good, diversified diet, getting regular rest and outdoor exercise (like right here) will help assist the herbs work on restoring normal health. 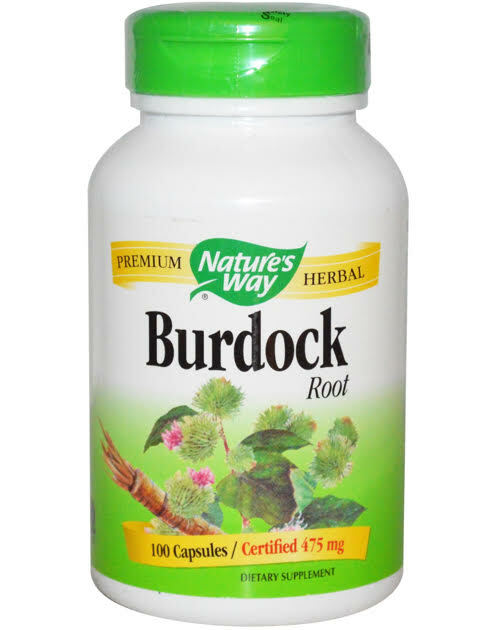 Burdock is an extremely helpful and useful herb that can be used in many different ways, for many different problems. Herbs and natural healing is a blessing and your life will improve greatly if you turn to them for your health needs. I mentioned it earlier but here is a great place to buy herbs and where I personally buy mine. There are many herbs you should have at your disposal at all times and this is one of them. Have it handy for anytime you need it, the same way some people have aspirin handy for when they need it. If you have any remaining questions or just want to share an opinion please comment below and I’ll respond as quickly as possible. Also, share on social media for friends and family to see. Thanks for reading and make sure to check back for more natural health information! Wow, I have never heard of burdock before, but now I am interested in getting it. I think most of us want to go the natural route when it comes to healing impurities on our skin or other diseases we can get. Can this be used to clear nail fungus, also? You have a great article here. Very informative and well written. Thank you for this info.